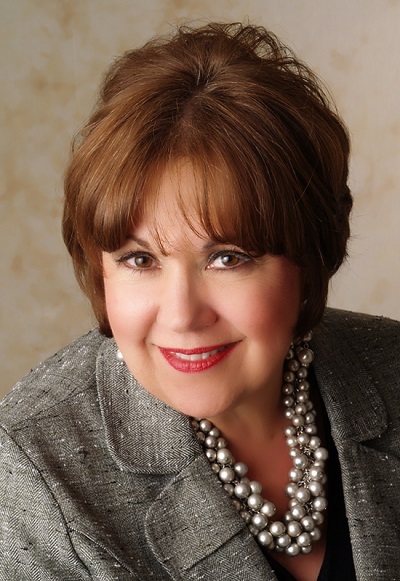 Diane Keeley is recognized as a top selling Agent in Chesapeake, but her experience does not stop there. She delivers her top notch service to all of the cities in the Tidewater Area. More than just a REALTOR, Diane is the wife of Tom, a former teacher at Hickory High School and the mother of Krystal and Austin, both who are college graduates. She is also involved in her community through "Wounded Warriors" and her church "The Bridge Christian Fellowship". Whether you're in the market for a first time home or an executive estate, Diane understands it's the most important move you'll ever make. That's why so many families have trusted her to make their move a smooth one. Along with excellent service she brings a wealth of vendors including: painters, cleaners, handymen, SEARS appliance program, granite counter tops, flooring professionals, etc. Plus, more top service teams in the area that can transform or maintain your home exactly how you want it. Her full time staff is ready to assist with any special needs a buyer or seller may have. Call her today on her cell 757-477-8577 or the office hotline number 757-410-7708 to see any one of her outstanding listings or any listings in the area. 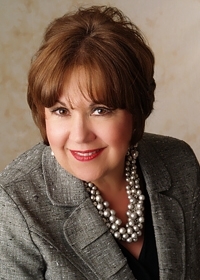 Diane Keeley and Team understand you are the most important person when it comes to buying or selling a home. Marissa is a license VA agent and a native to Virginia; she attended the local schools here in Chesapeake. Her educational background is in finance; graduating from Old Dominion University. She has been working in customer service for over 10 years, so it was natural for her to turn this into a real estate career. Her knowledge and expertise will bring fresh dimension to the team. Louise is licensed in VA and NC. She is the recipient of many Circle of excellence and Sales and Marketing Awards. 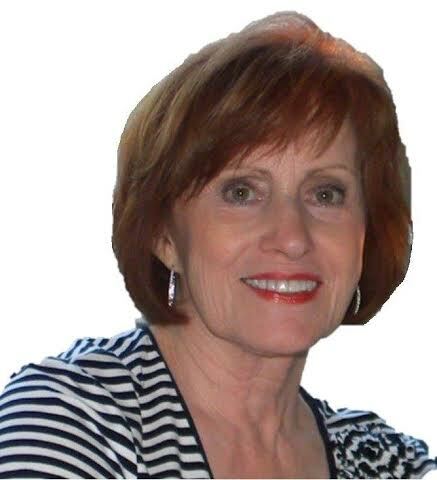 Louise has over 35 years experience listing and selling homes, both in new and resale in all of Hampton Roads. For the past 28 years her specialty and passion has been working with builders in the sales of new construction. She especially enjoys the process of working with her buyers from start to finish in their new home and seeing their dreams become a reality. 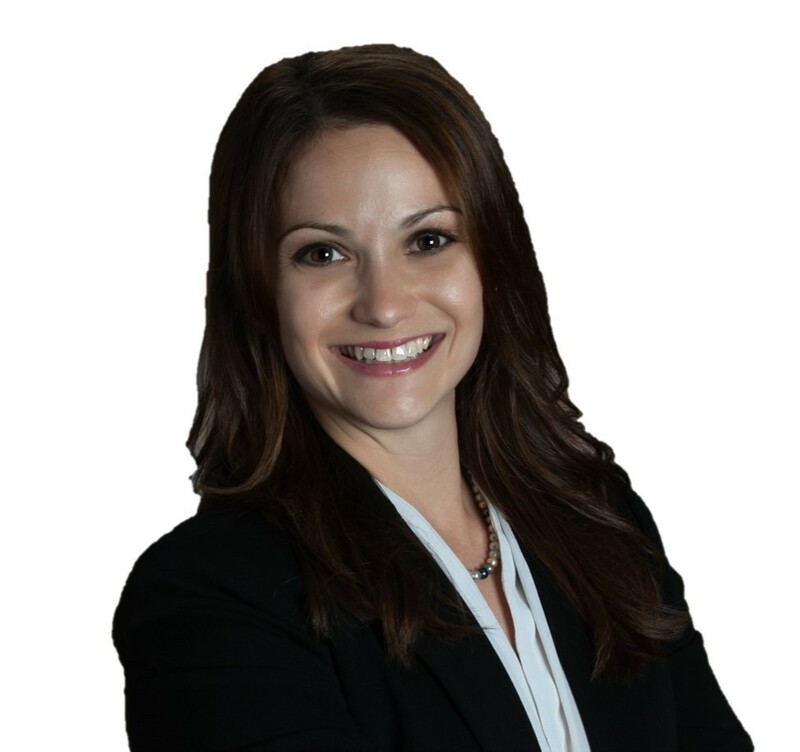 Leigh brings a vast experience in Real Estate with a Bachelor’s degree in Business Administration-Management, 5 years of mortgage lending experience, 2 years experience in Property Management, and 4 years living in Asia. She also currently volunteers as a youth soccer coach for the City of Chesapeake. Maura is our listing specialist. 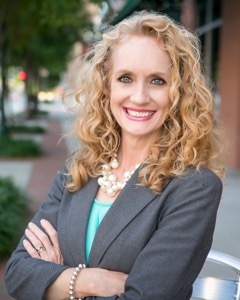 She brings a background from marketing luxury and quality homes to the team, she is a Military Relocation Professional, and also works with buyers and investors. 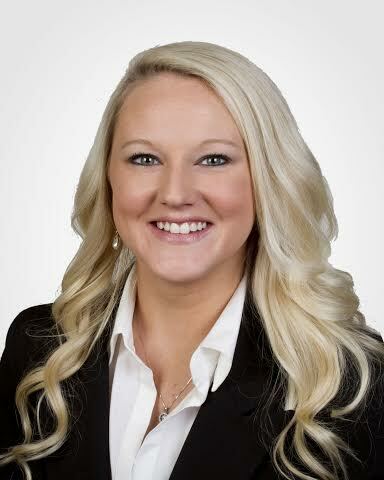 She brings the same care and compassion from her previous career as a veterinarian with her as she consults with her real estate clients, walking them through every step of the procedure, and ensuring they feel confident that they have a trusted advisor guiding them along the way. She knows the Hampton Roads area very well having grown up her as a military child, and now having brought her three children up here as well.